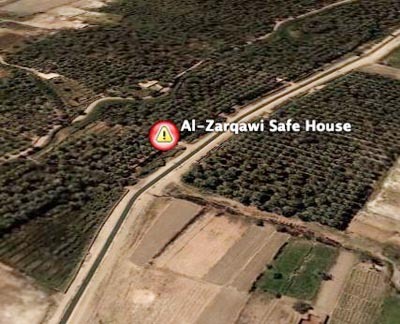 Al-Zarqawi Safe House via Google Earth? 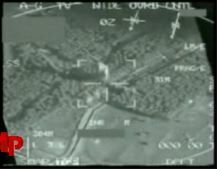 So this is a still frame from the Defense Dept video of the bomb strike on Al-Zarqawi. Here’s a zip file of the KMZ Google Earth reference that appears to be the location though I’m not certain of it. Here’s the area as I’m guesstimating on Google Earth. Do we have winner? Previous PostPrevious I stay Go!